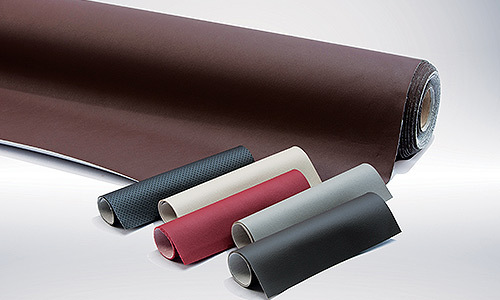 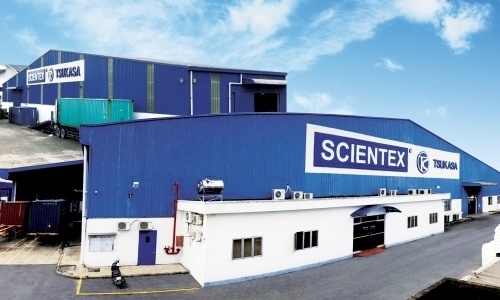 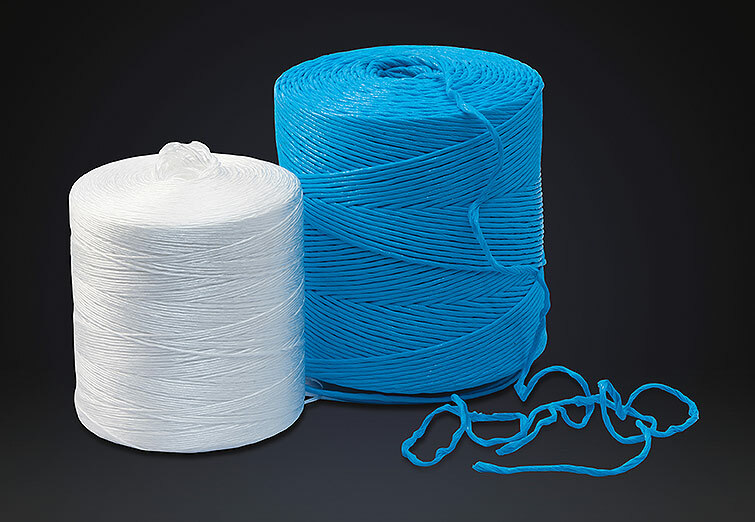 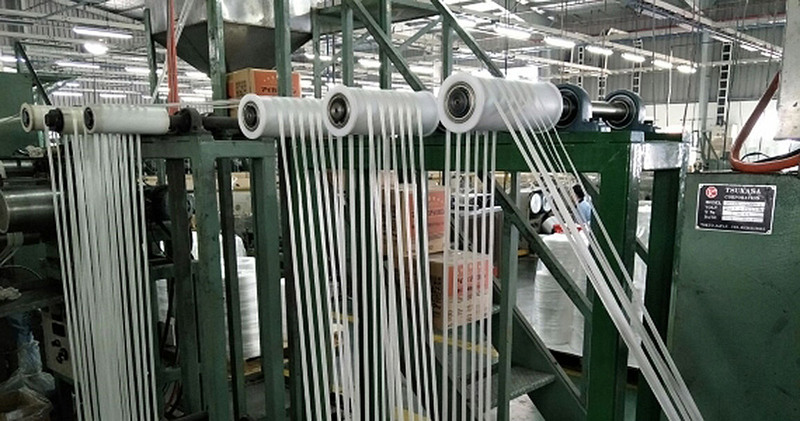 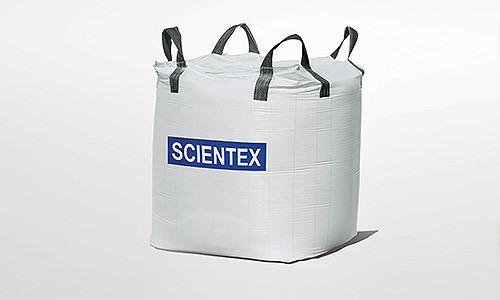 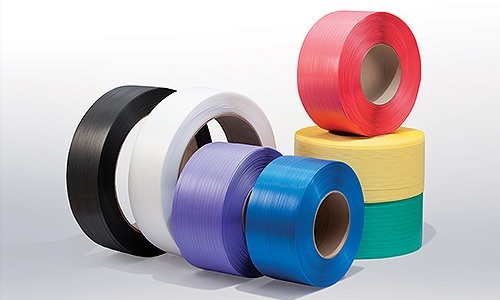 Scientex in collaboration with Tsukasa Chemical Co. Ltd of Japan, is also a major producer of an assorted range of industrial packaging products such as HDPE and PP tying tape which is collectively known as raffia, as well as woven bags and FIBC bags, Polyester (PET) Cord and Baler Twine. 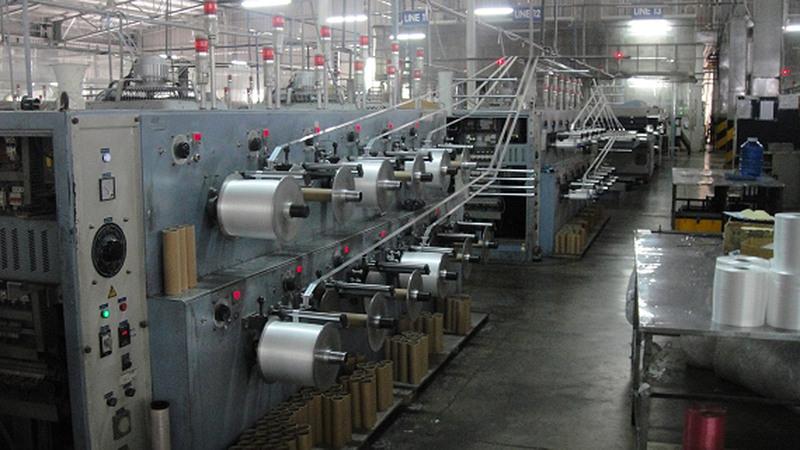 Raffia is produced using extrusion technology. 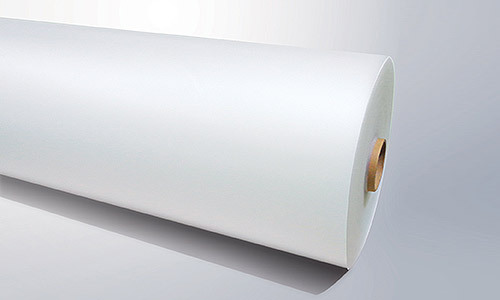 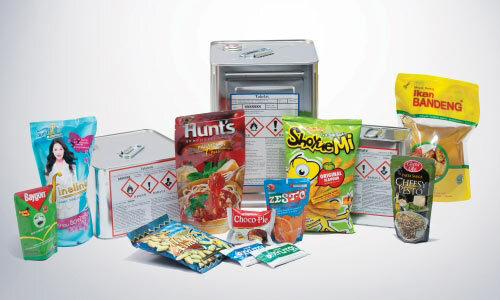 These products can be used for various applications and are suitable for both industrial and consumer use. 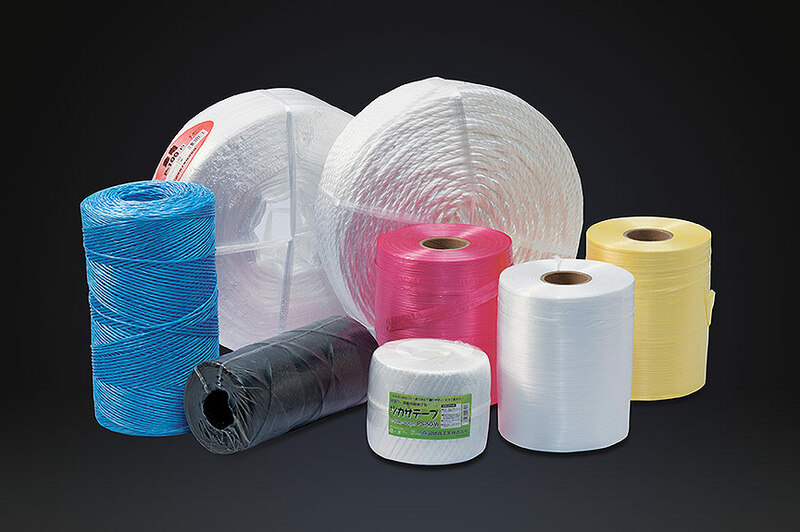 Baler Twines is made of 100% virgin PP resin which has high knot, tensile strength and is UV stabilised. 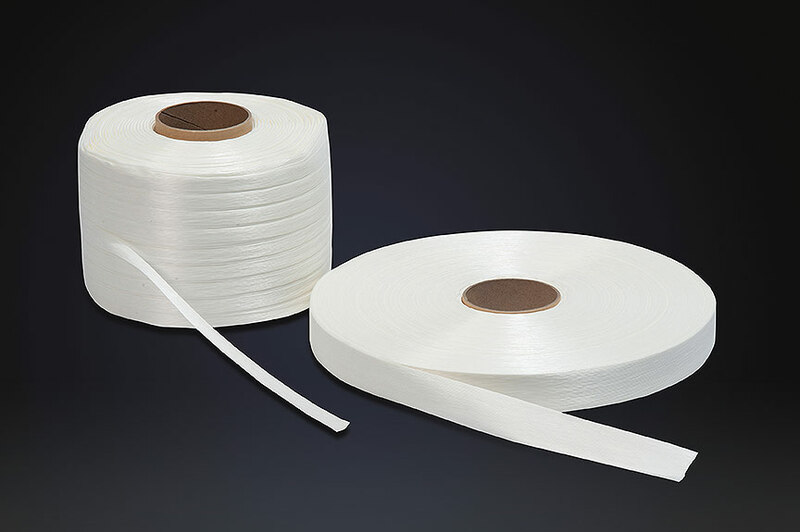 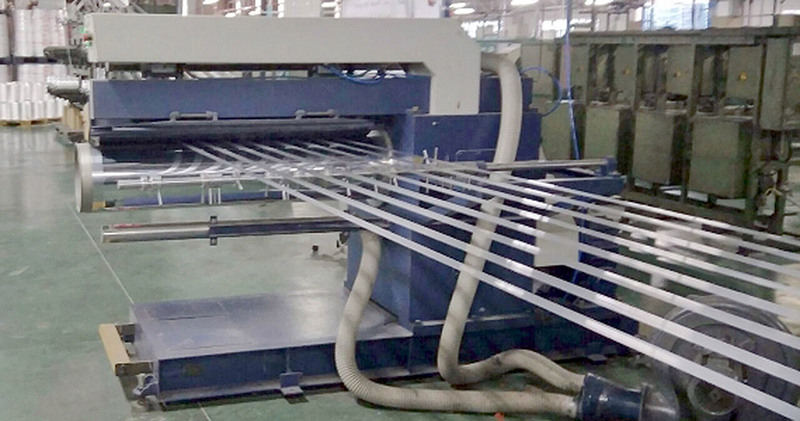 Our PET Cord strapping is made of polyester yarn and water soluble glue which has high creep strength, high corner edge strength, softness and low elongation.